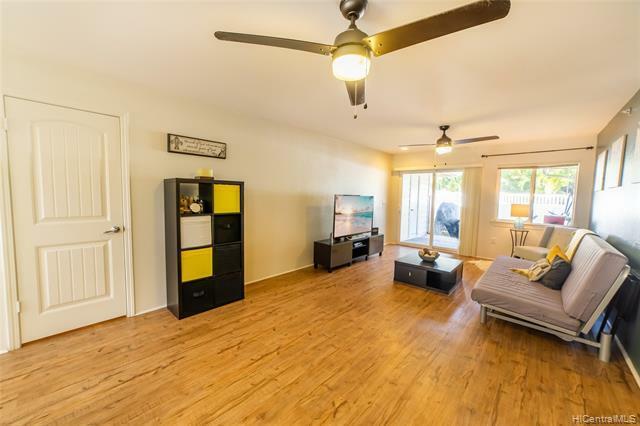 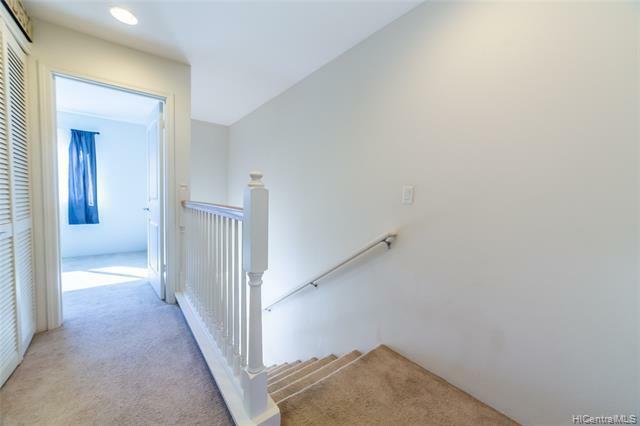 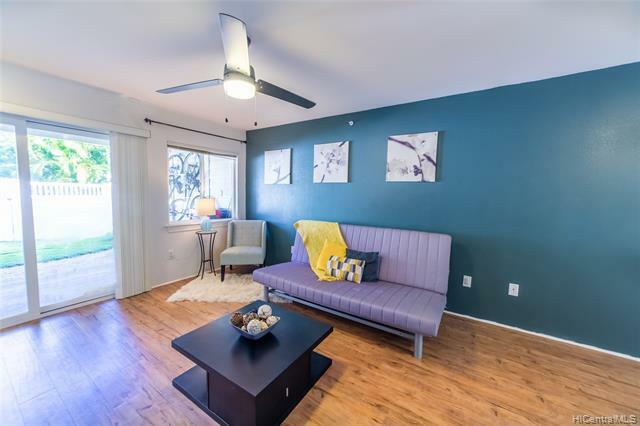 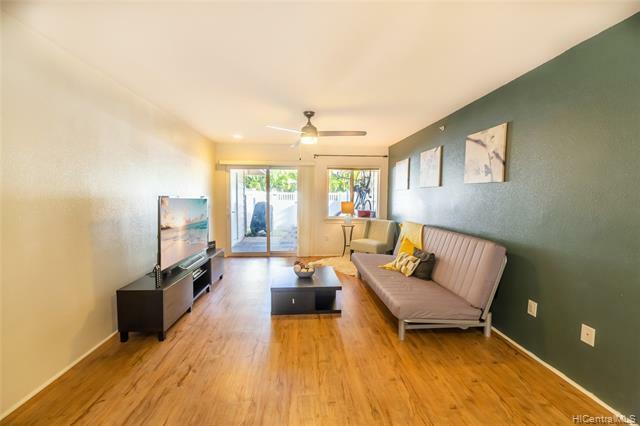 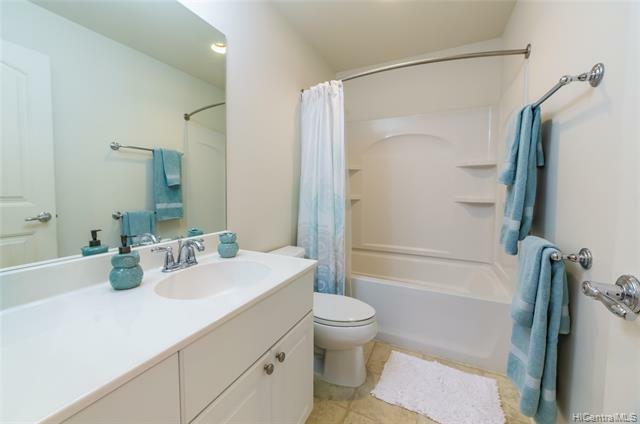 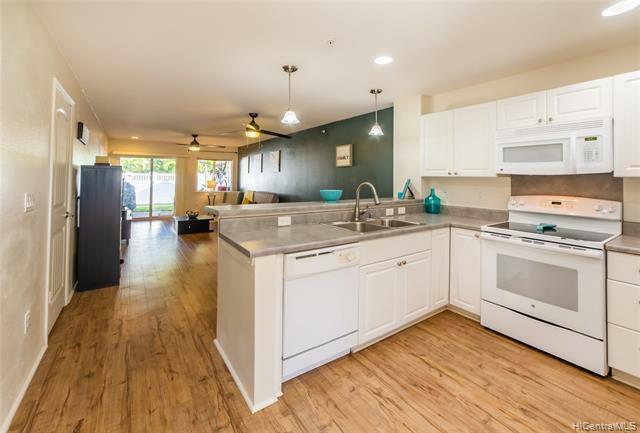 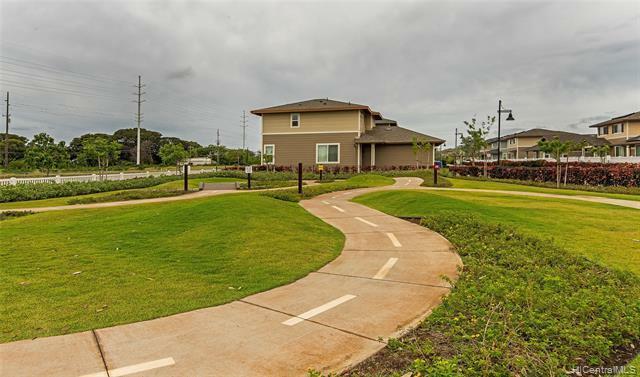 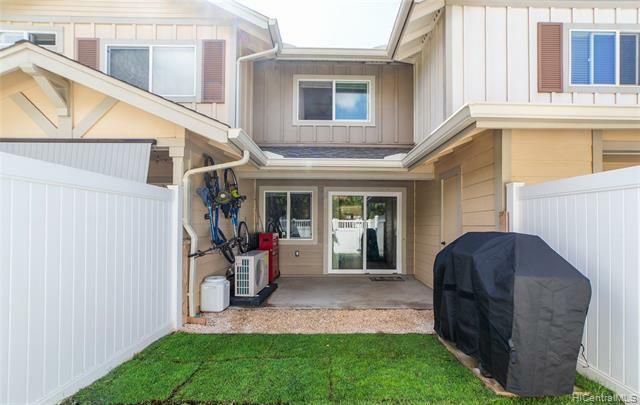 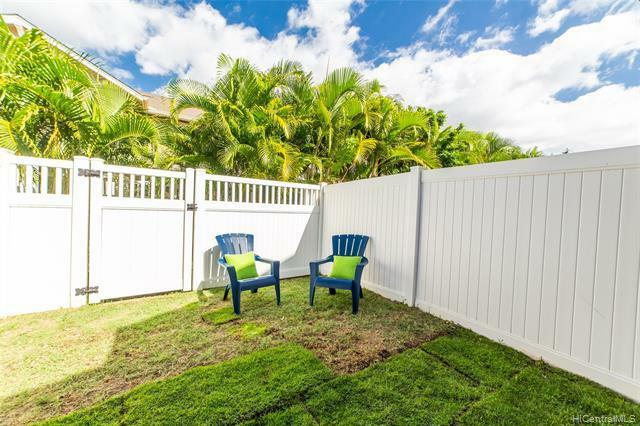 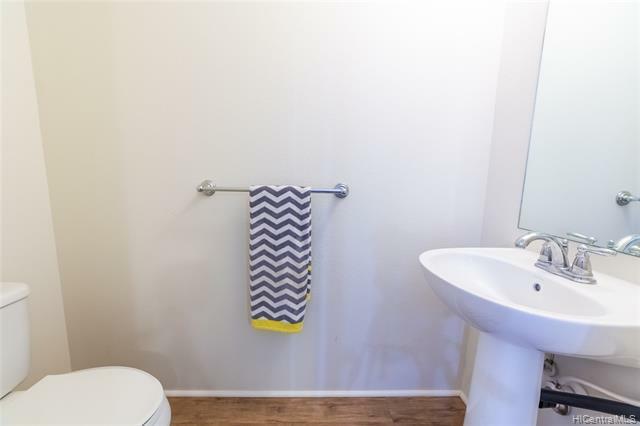 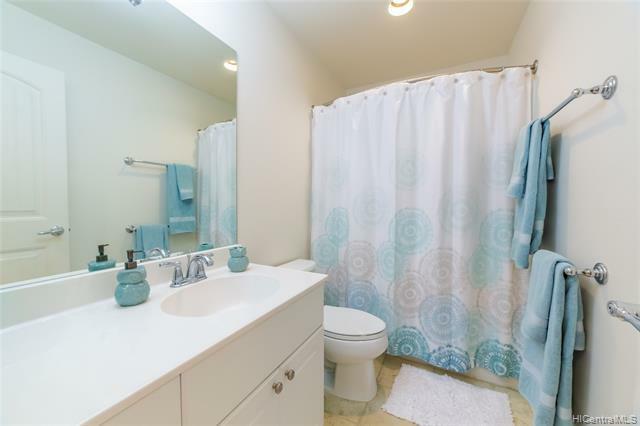 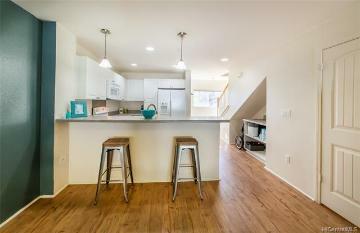 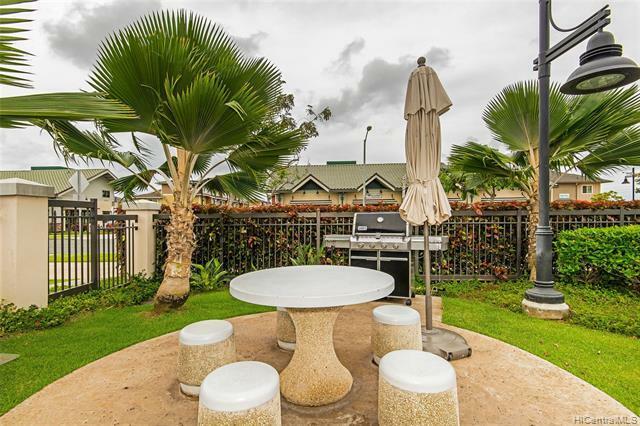 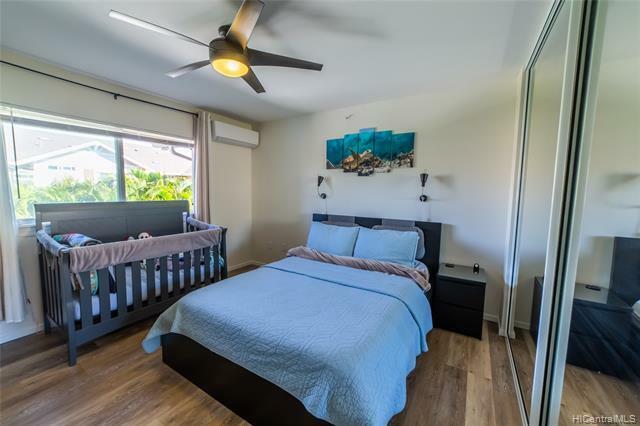 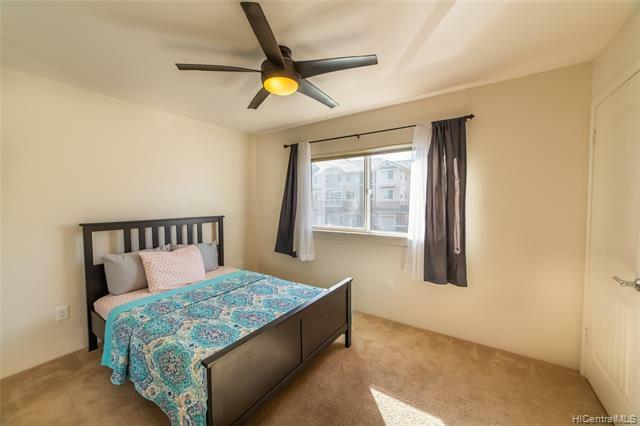 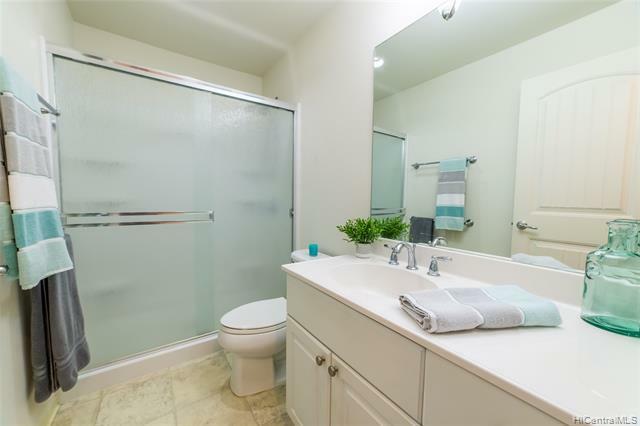 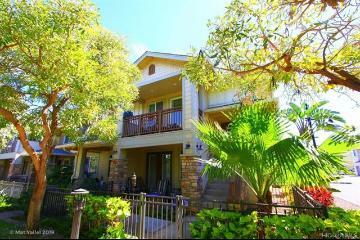 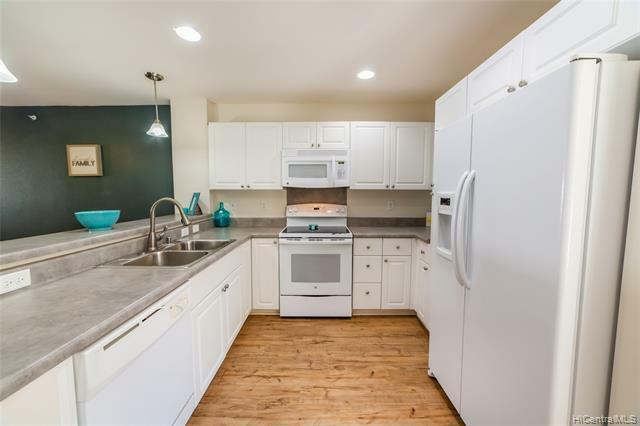 This modern 2BR / 2.5BA town home offers an open concept kitchen/living area, luxury vinyl laminate flooring, washer/dryer, fenced in back yard, master suite and is centrally located in Awakea at Mehana. 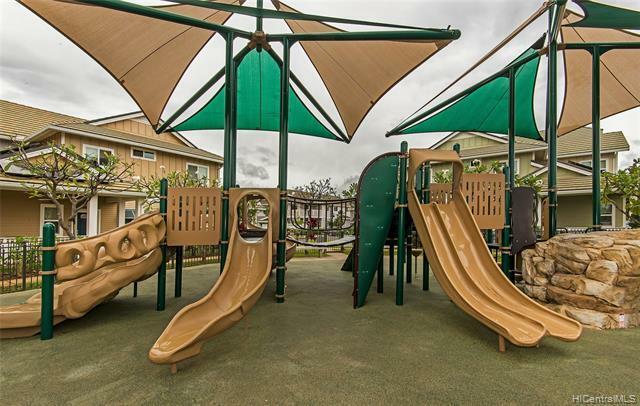 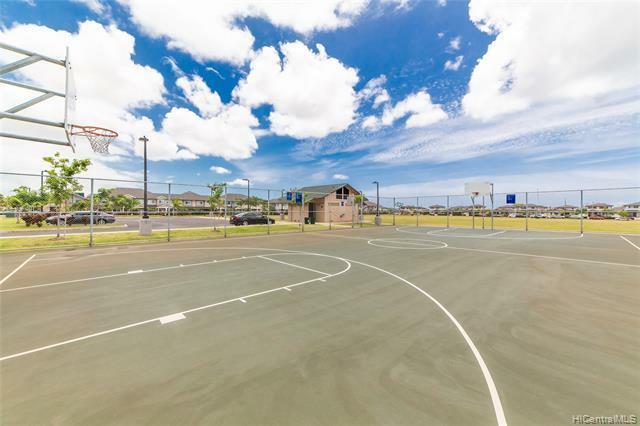 The Mehana community offers two dog parks, a clubhouse, swimming pool, a basketball court, walking and running paths, and multiple parks. 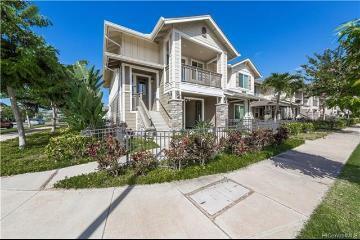 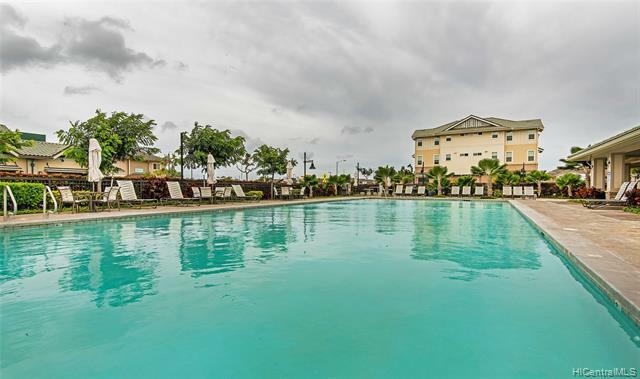 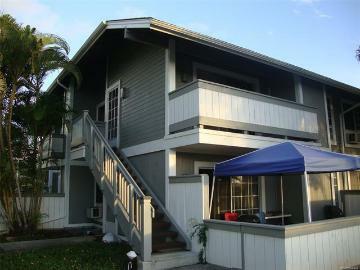 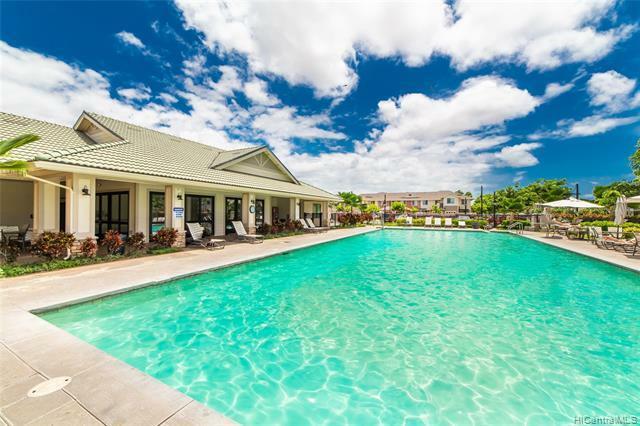 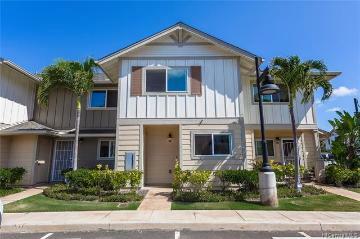 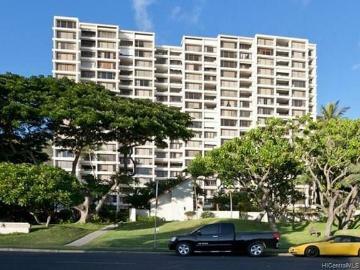 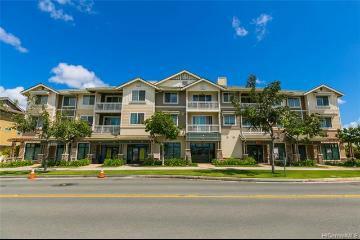 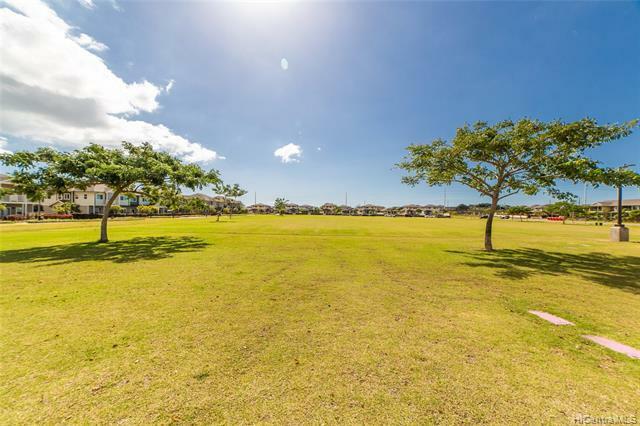 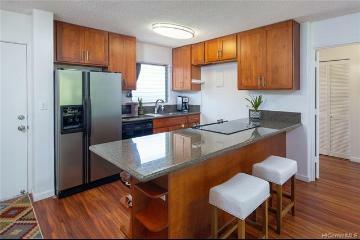 Don’ t miss the opportunity to live in the heart of Kapolei and enjoy all it has to offer! 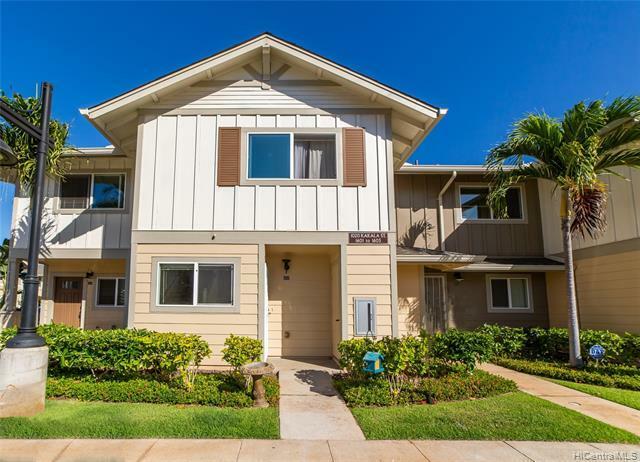 1020 Kakala Street, 1602, Kapolei, HI.